XDA Recognized Developer Chainfire, a superstar of XDA and the development scene, has just announced that his monolithic SuperSU project will be moving to the hands of Coding Code Mobile Technology, LLC. 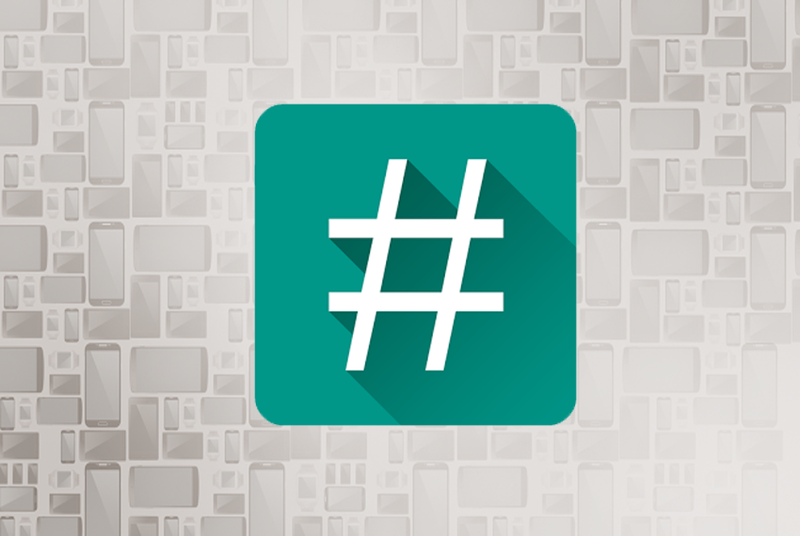 This marks a new beginning for SuperSU, the most popular and essential root application in existence. In his G+ post, Chainfire discusses why this decision was made: his passion for SuperSU brought us some of the most amazing developments, and SuperSU remains one of the most influential pieces of software in our development scene. However, over the years his passion for SuperSU development dwindled due to the immense complexity of the project and the stress it caused. Chainfire still committed throughout the years – three and a half, at that – but he now feels it’s time to move on. This is where Coding Code Mobile Technology LLC (CCMT) comes in to pick up the project. Chainfire was introduced to the people behind CCMT through XDA leadership, and we believe that SuperSU will continue to improve under new maintenance. Moreover, Chainfire will not drop his involvement immediately — instead, he’ll slowly phase out over the course of the next two years. It must be noted that CCMT have invested in various popular root applications, some of which you are probably running right now. This transfer will also give Chainfire the time he needs to embark on new projects that may prove beneficial to the community at large. According to Chainfire, non-pro SuperSU APKs, ZIPs and other installation packages will remain free to redistribute in unmodified from, so don’t despair. For now, your experience will not change, but it is bound to keep improving. XDA thanks Chainfire for his amazing contributions to XDA, millions of root users and the Android development scene at large, and we believe this transfer will benefit all parties and all users. We’ll keep you posted on any changes regarding SuperSU, so stay tuned!